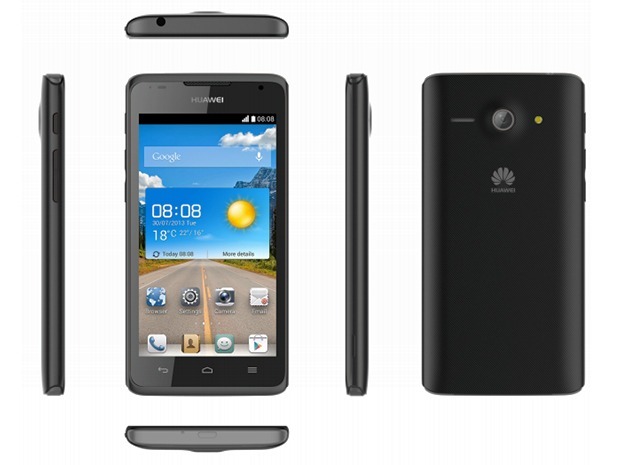 Revealing Huawei Ascend Y530 with an attractive price tag in pakistan. Looking for an intuitive powerful smartphone that is incredibly well in the hand, is rightly priced and also looks damn good? The Huawei's Ascend Y530 will convince you with a spacious 4.5 inch TFT display along with 5 megapixel camera with LED flash. 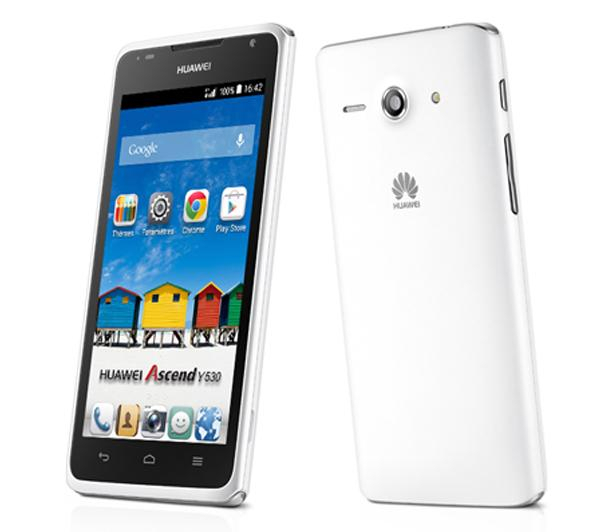 Huawei Ascend Y530's 1.2 GHz dual-core processor on the latest Android ™ 4.3 operating system is a treat to experience. 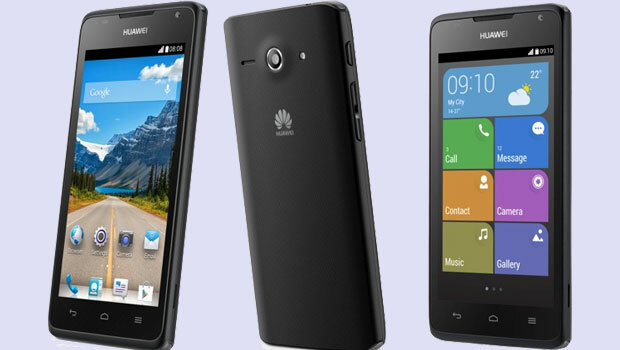 With the new emotion Lite UI Huawei Y530 is much more intuitive and easy to use. Fitting perfectly in your hand with 4.5 inch HD IPS TFT display, surrounded by a 9.3 mm slim casing, Ascend's Y530 by Huawei has the perfect size, so you can use it optimally. 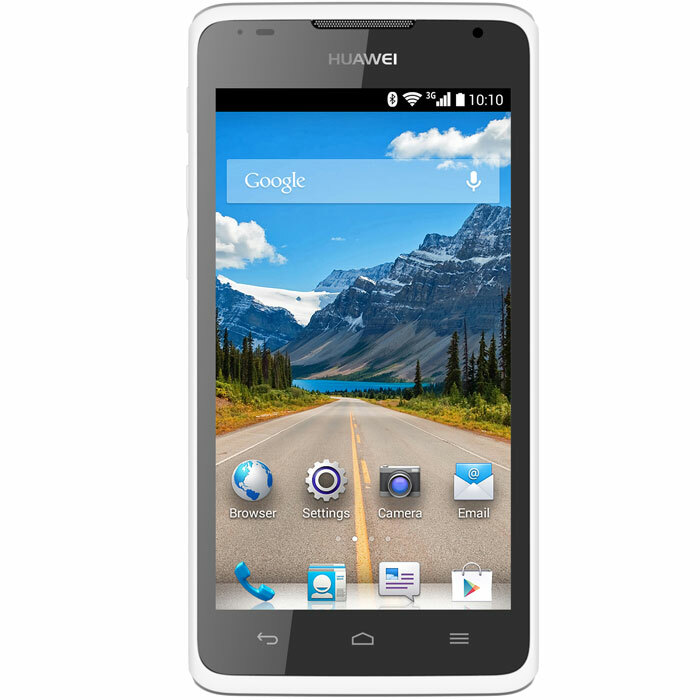 Made just for you, 1.2 GHz dual-core Qualcomm Snapdragon processor packs the performance with both hands and pulls everything from the HUAWEI Ascend Y530 out.